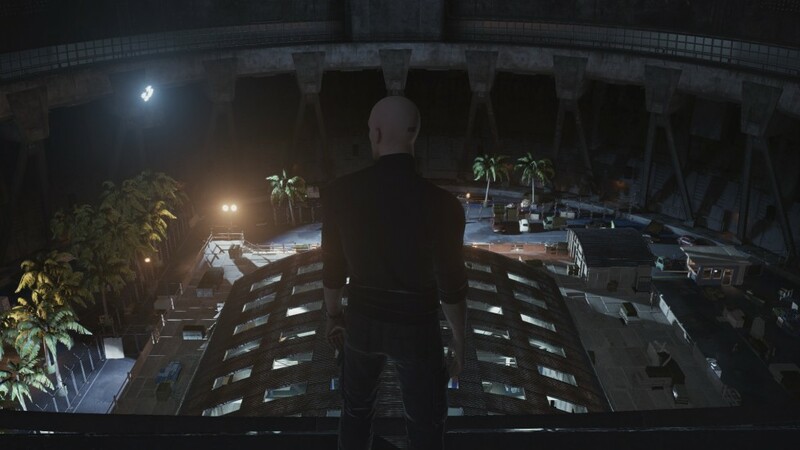 WB ha annunciato Hitman 2 in arrivo su Xbox One il 13 Novembre. 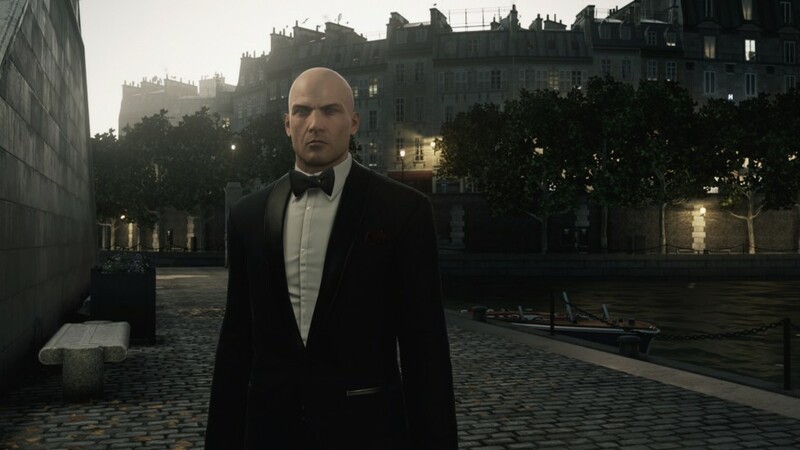 To learn more about HITMAN 2, please visit www.hitman.com or join the HITMAN conversation on Twitter (@Hitman), Facebook (@Hitman), Instagram (@Hitman_offical), YouTube (Hitman), T.. 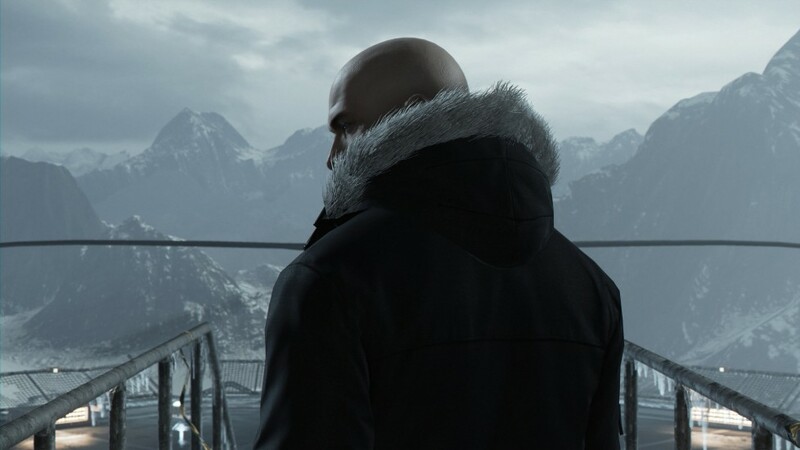 I go through every level in Hitman on Professional difficulty and assassinate everyone John Wick Style. This was pretty difficult considering how quickly you die on pro mode. 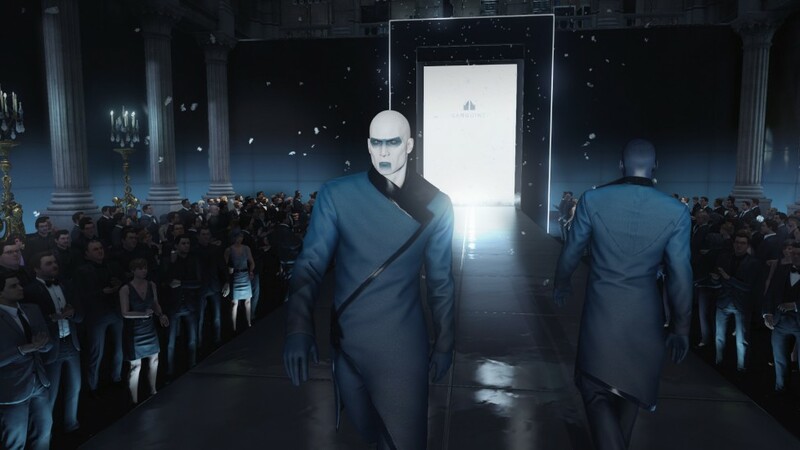 HITMAN™ Professional Difficulty - The Personal Touch, Sapienza (Silent Assassin Suit Only, Fiberwire) The Personal Touch Challenge: - Assassinate both Francesca De Santis and Silvi..
7 Novembre GOTY di HITMAN SEASON 1. Chi ha già il gioco completo riceverà una patch con nuove aggiunte, bug fix e migliorie varie. 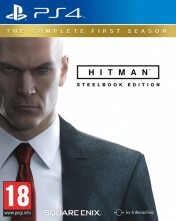 Confermato supporto a Xbox One X.
HITMAN - Game of the Year Edition includes the new Patient Zero campaign, new challenges, suits and weapons on top of everything from Season One of HITMAN. Get it on November 7 for..
@Ludopatia No no, è un gioco completo con ore, ore di gameplay.